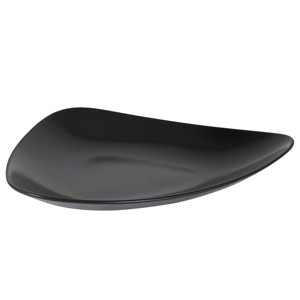 Stunning in design, these Vendome Black Dinner Plates by Viejo Valle act as the perfect blank canvas for signature dishes allowing them to stand out! Showcasing a eye-catching sloping design and smooth black finish, these unique plates are perfect for modern restaurants or hotels. 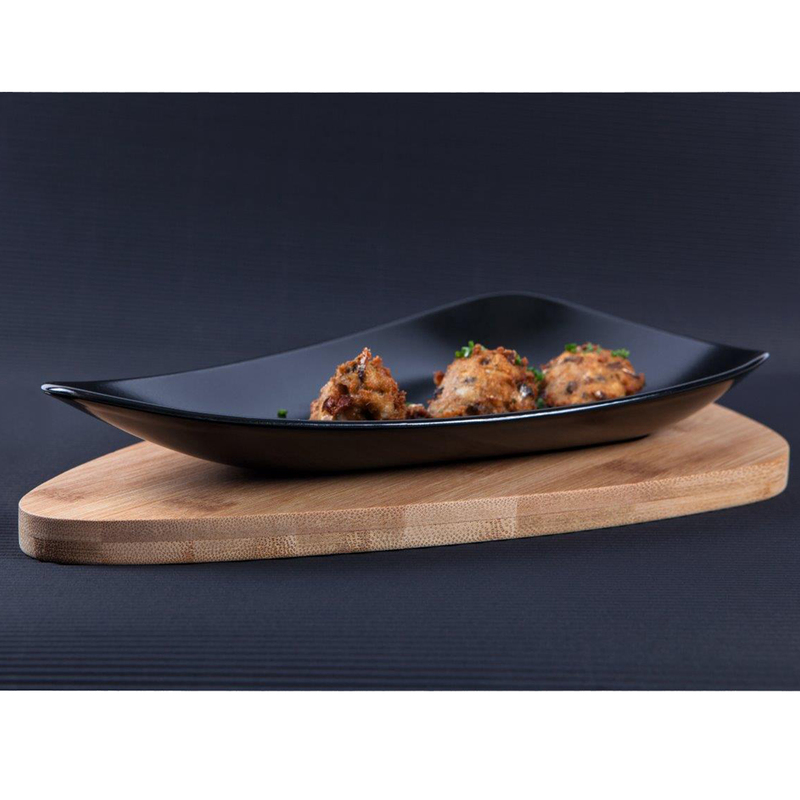 Offering amazing strength, this tableware is made from solid stoneware and is also entirely oven and dishwasher safe.